Watch2pay smart watch for a hassle free travel in Delhi metro. The Delhi Metro Rail Corporation is planning to introduce a smart watch—Watch2Pay in collaboration with Austrian company LAKS GmbH. This watch2Pay enable users hassle-free travel in Delhi Metro. The Watch2pay smart watch would be configured with a Delhi Metro SIM card internally. This Delhi Metro smart watch will be available for Rs. 6,000 onwards. 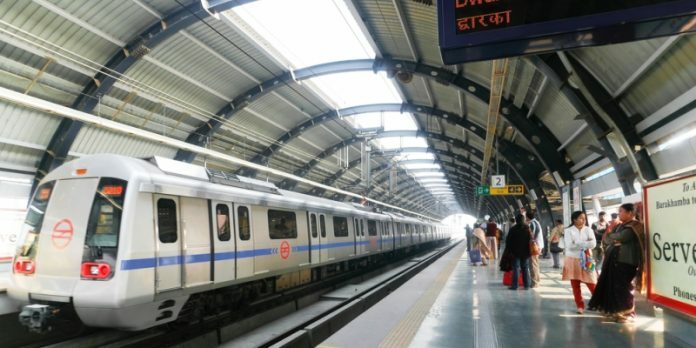 The Delhi Metro Rail Corporation (DMRC) said the new facility would serve commuters with more convenient and faster access to the network. Commuters can get access by just touching the wrist watch to the screens of the gates in the metro stations. The SIM-sized cards can easily be removed and reinserted into the watch as and when required. Recharge top up for the Delhi Metro smart cards can be made through credit cards, debit cards, and net banking.